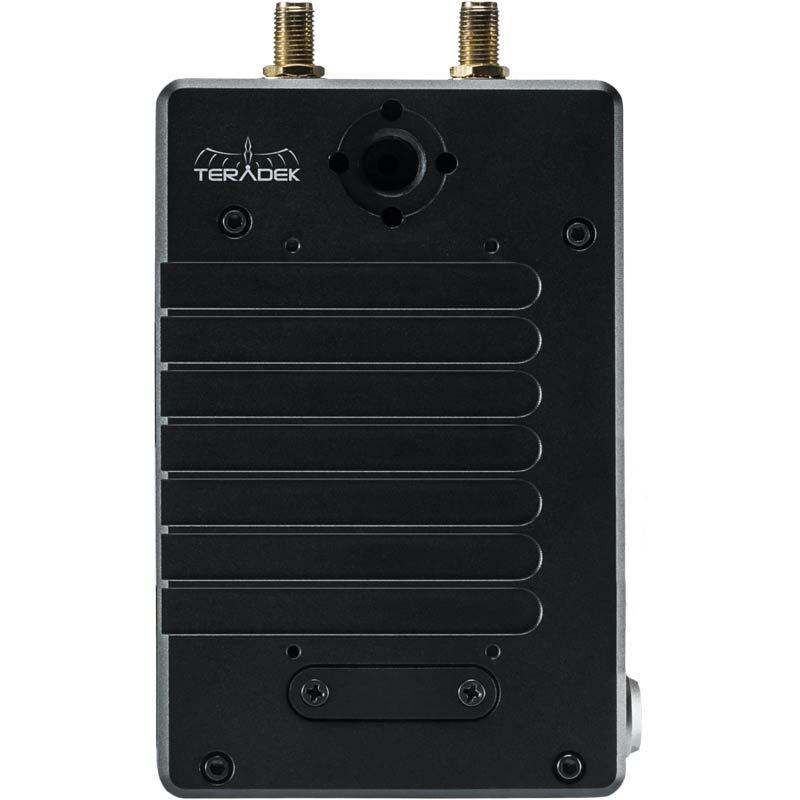 The Bolt LT takes Teradek’s industry-leading wireless performance and packages it into an affordable, streamlined series of zero-delay wireless video systems. The LT line is available in 500ft. or 1000ft. 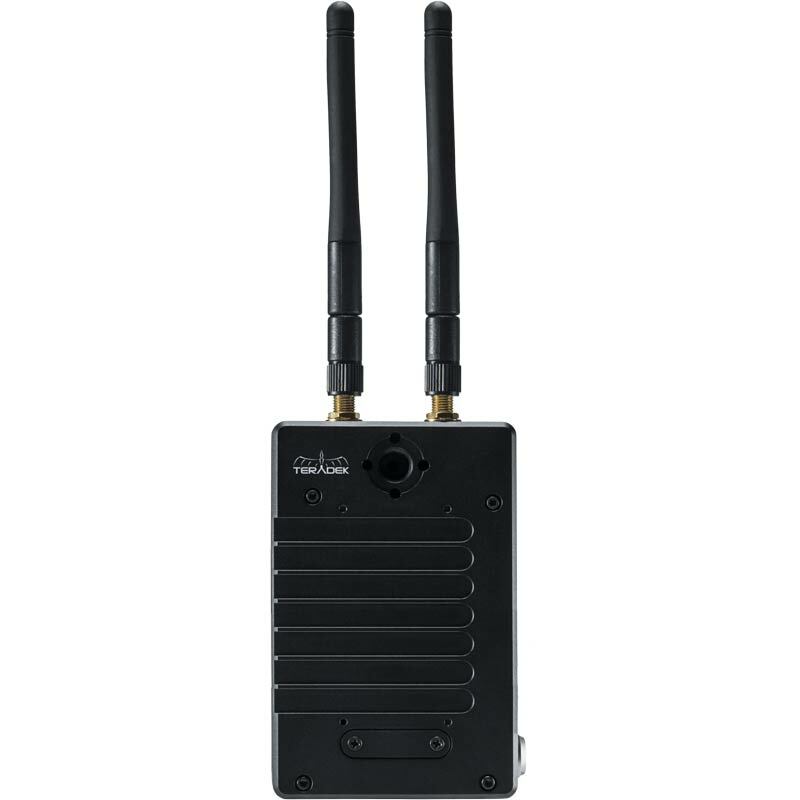 max-range models, with the LT 500 offering external antennas on the transmitter for enhanced wireless performance. Not only lighter, but smaller too, the Bolt LT is the essential, no-frills high performance wireless video system. Each transmitter includes a single 3G-SDI or HDMI input with matching looping output, while the receiver includes a single 3G-SDI or HDMI output. 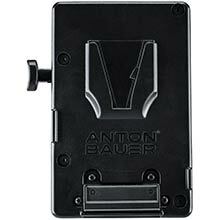 Several ⅜” and ¼”-20 mounting points allow Bolt LT to mount seamlessly to any camera rig and integrated bi-directional Sony L-series or Canon LP-E6 pass-through battery plates allow you to power your system far more easily than before. 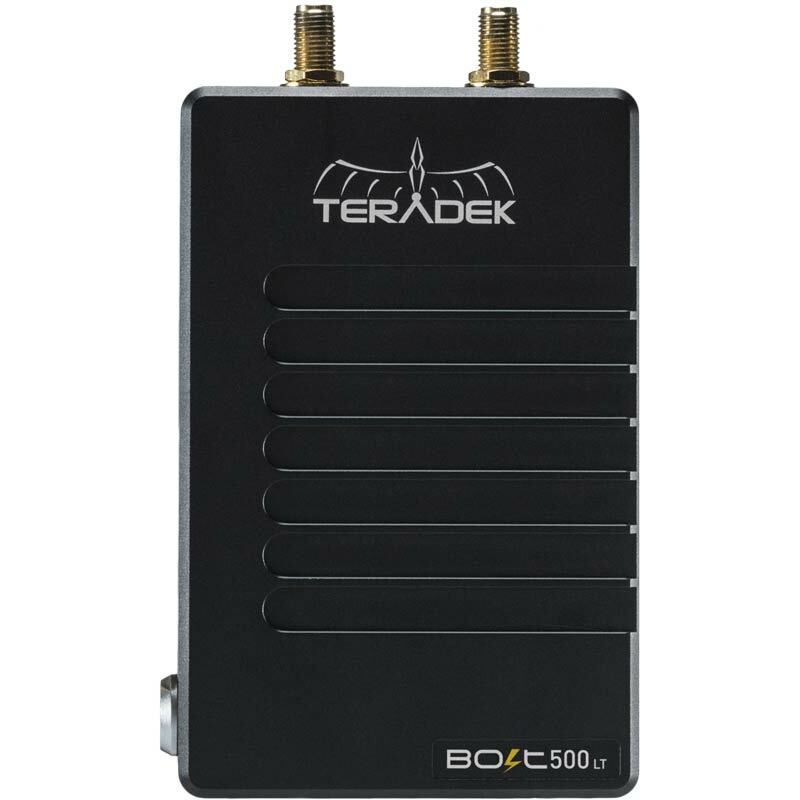 Existing 3rd-generation Bolt users can rejoice because Teradek designed the Bolt LT to be backward compatible with the Bolt 500, 1000, Sidekick II, and 703 Bolt, as well as the powerful new Bolt XT. 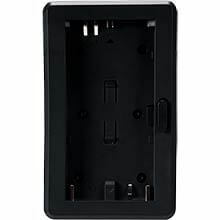 This feature makes it easier than ever to build onto existing Bolt systems or plug into others already operating on set. 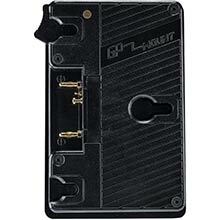 The Bolt LT also retains critical features from the previous generation, including AES 128 encryption to protect your video feed from prying eyes and multicasting to up to 4 receivers.